Make sure you hit refresh often when visiting this page. Even if you come back to this page from a different page or site, your browser could using an cached version from your cache (hold down the shift key as you click on the refresh button). You will receive our most recent update when you hit refresh. 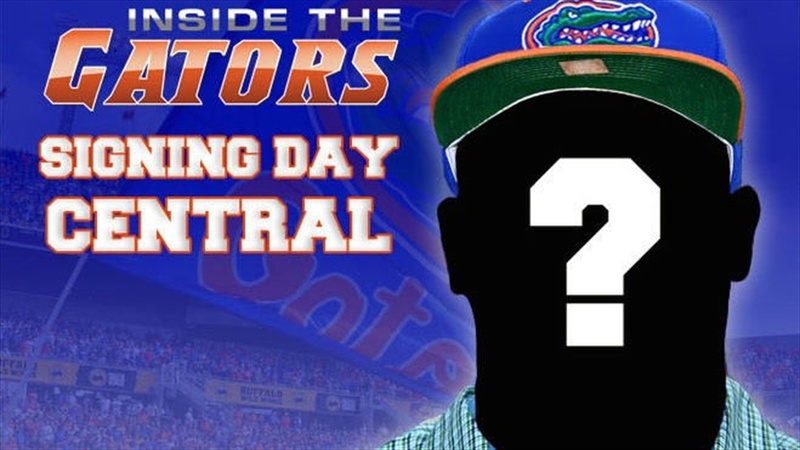 We will first update confirmed signings and other breaking news on our We Chomp Chat. If you're not a member, you can sign up for our SERVICE HERE and get the best year-round coverage of Gator sports! Get all the news first on the We Chomp Chat!